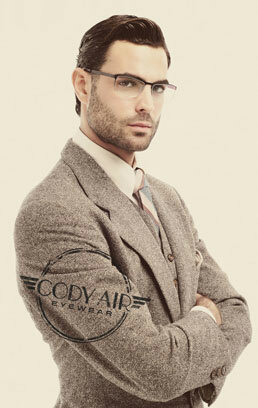 All Cody Air Banners are printed on a high quality fabric material that allows light to pass through. 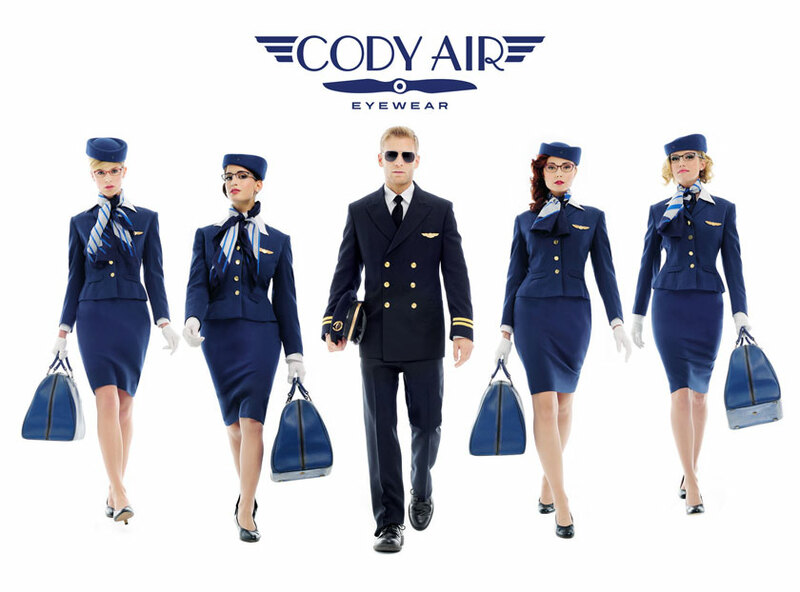 Below is a catalog of all available Cody Air Banner styles. To request specific Banners for your store, please EMAIL US with your store name and the styles and sizes of Banner you would like, and we will get them out to you right away. NOTE: We have a limited supply of Banners, so please request only the Banners you are sure to use in your store. Flight Team Group Banner - 54" X 40"
Flight Team Indivudual Banners - 24" X 60"
Passenger Banners - 30" X 47.5"